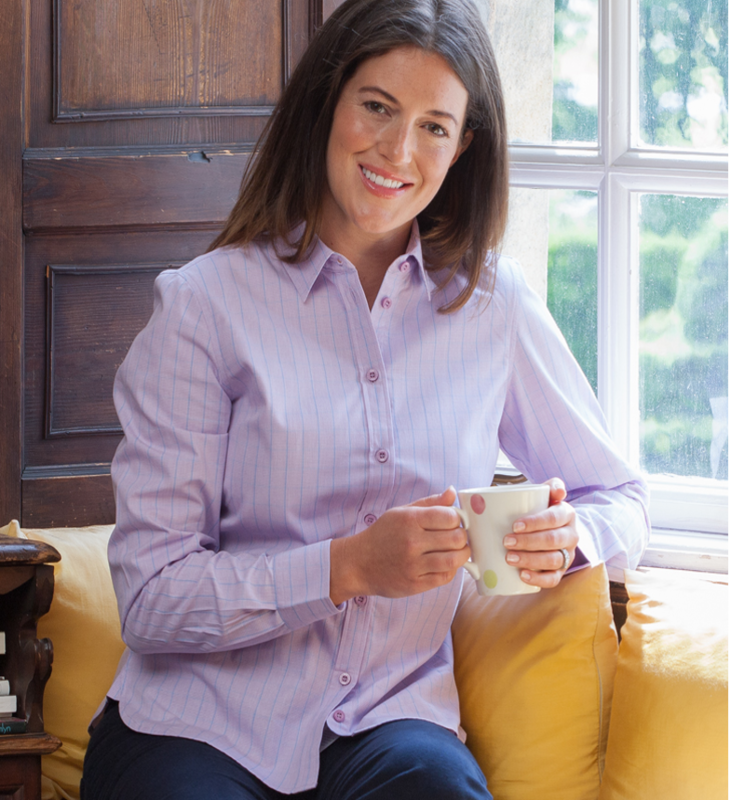 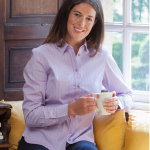 Crafted from 100% soft cotton featuring a subtle check and semi-fitted for a flattering shape, this elegant addition from Hoggs has those clean & classic lines just perfect for both work and play. 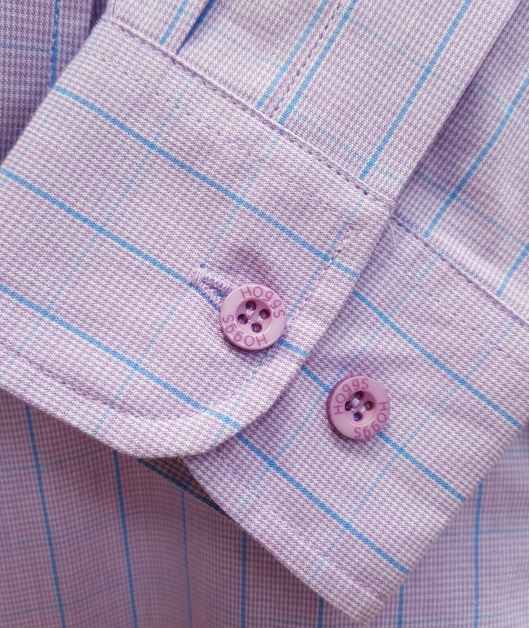 Featuring brand buttons, adjustable cuffs & sculpted hemline looking equally as good worn in as out, create a versatile look to take you from work to weekend in style. 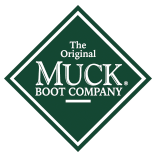 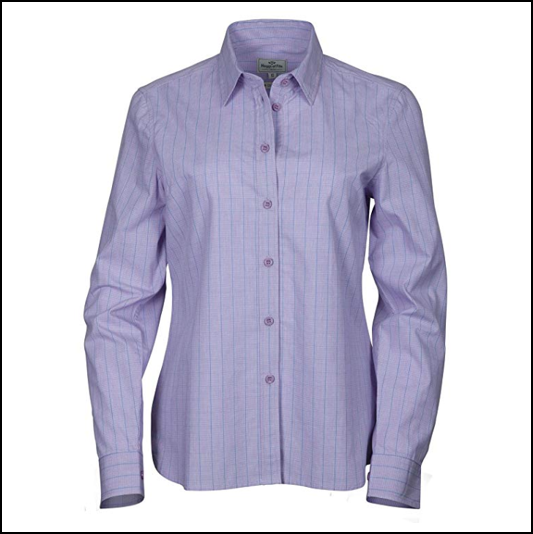 Currently available in UK Sizes 8-18. Nb. 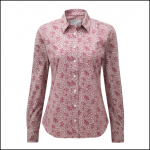 The lifestyle image of the ‘Bryony’ shirt is closer to the true colouring of this shirt which is absolutely pink. 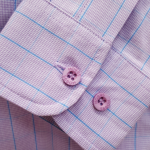 Like this Hoggs of Fife Bryony Pink-Blue Cotton Shirt? 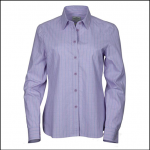 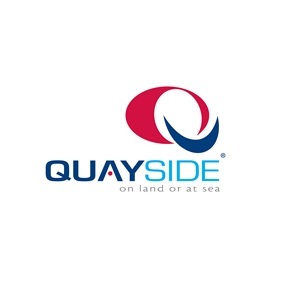 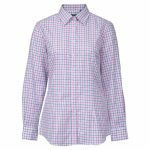 Why not browse other styles in our Ladies Shirts range.